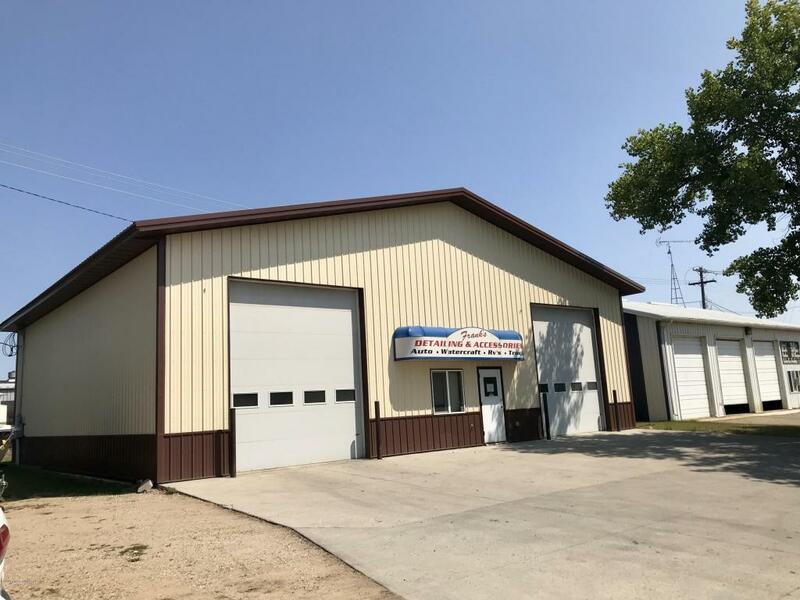 Bring your business to the growing community of Perham! Location Location Location. 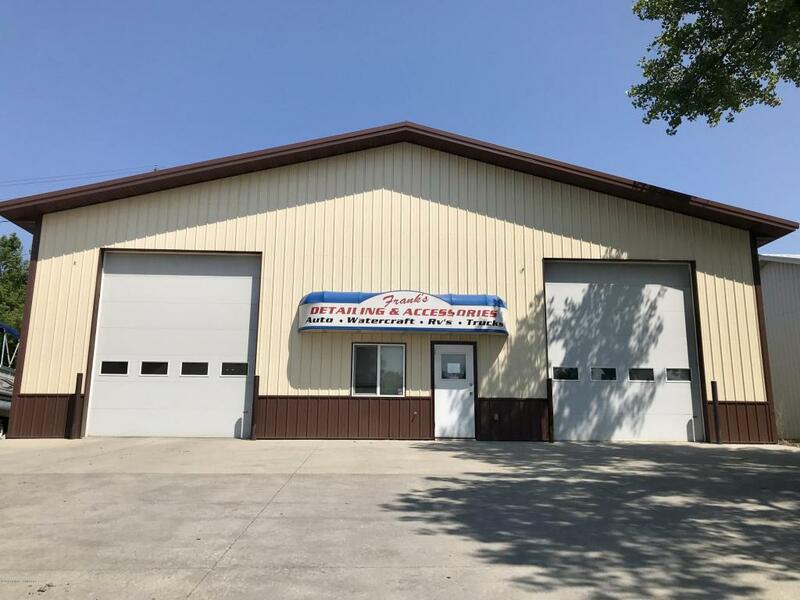 This 50x52 building was finished in 2012 and comes with a number of different perks: Floor heat, commercial fans, 2 post car hoist, air exchanger, security system, and more! Office and bathroom between both shops. 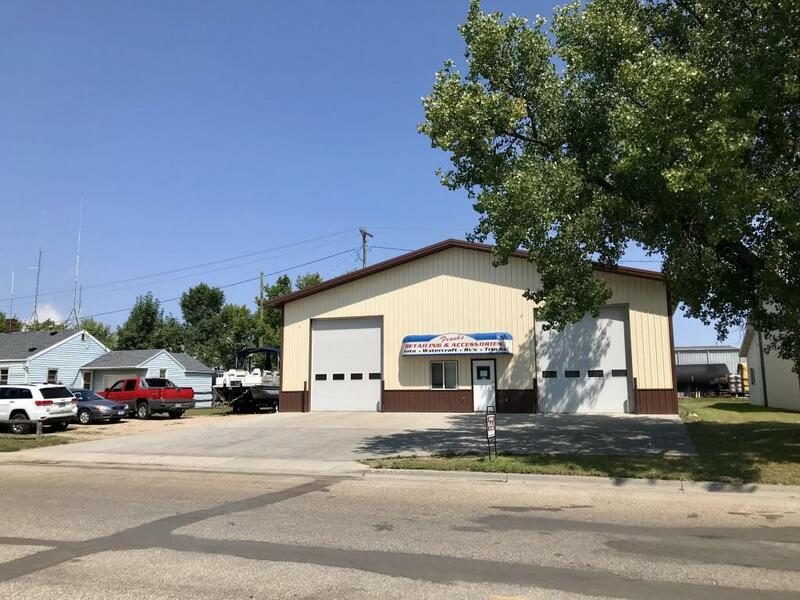 Potential owner could use one shop and rent out the other to produce income. This one won't last long! Open to owner financing.